Ibis Albert Hotel is right in the heart of the Somme, "poppy country". It has 57 air-conditioned rooms, two of which are for reduced mobility, Wi-Fi offered. It has Flammekueche "La Flamm ' Albertine" restaurant-bar, serving snacks 24 h, and enclosed parking. Near the sights of Boisselle, Thiepval or Beaumont Hameln, you can also discover the "Circuit of Remembrance" and the "Somme 1916" Museum. 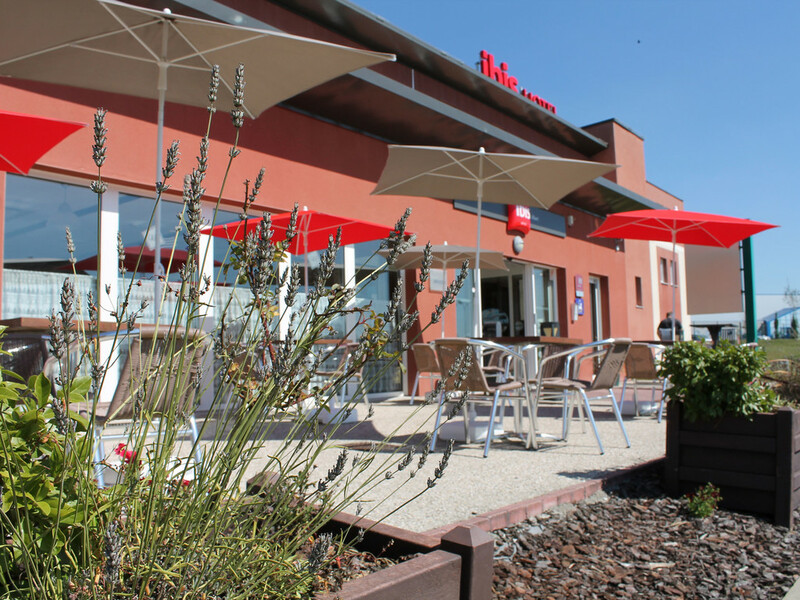 The Ibis Albert Hotel is located in the heart of the Somme, the Pays du Coquelicot region. The hotel offers 57 air-conditioned rooms, including 2 for persons with disabilities, with optional WiFi and a Flammekueche-style bar and restaurant.